BoyRaket.com: Blockbuster anime series My Hero Academia & Twin Stars Exorcists to air in Asia on the same day as Japan! Blockbuster anime series My Hero Academia & Twin Stars Exorcists to air in Asia on the same day as Japan! Anime fans in Asia are in for a double dose of action and adventure as Asia’s top Japanese anime channel, Animax, is set to air two of this season’s biggest series – My Hero Academia and Twin Stars Exorcists, on the same day it premieres in Japan! 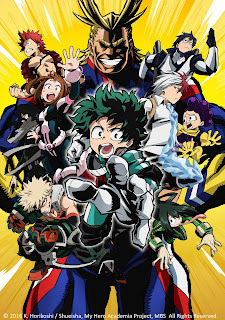 First to premiere on Animax last April 3 is My Hero Academia, the first-ever television anime adaptation of the wildly popular Weekly Shonen Jump manga will deliver 13 episodes of superhero action and comedy. Set in a world where a majority of the population possess superpowers, the anime will tell the tale of 15-year-old Izuku Midoriya, who was born without any powers, as he defies his birth rights and joins the hero-training high school in Japan. Will he be able to match up with his elite peers and emerge as the ultimate hero? My Hero Academia airs every Sunday at 8pm. 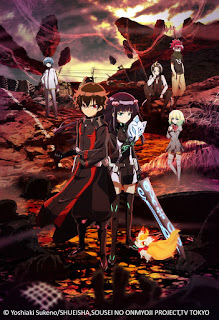 Also premiering on the same day as Japan is the action-packed Twin Star Exorcists. Helmed by the acclaimed studio that produced major hits such as Naruto and Bleach, this supernatural anime adventure is highly-anticipated by both the fans and media. Like the manga of the same name, the series will follow the journey of rival exorcists Rokuro and Benio, as they discover their true destinies and pair up to exorcise all the evil in the world. 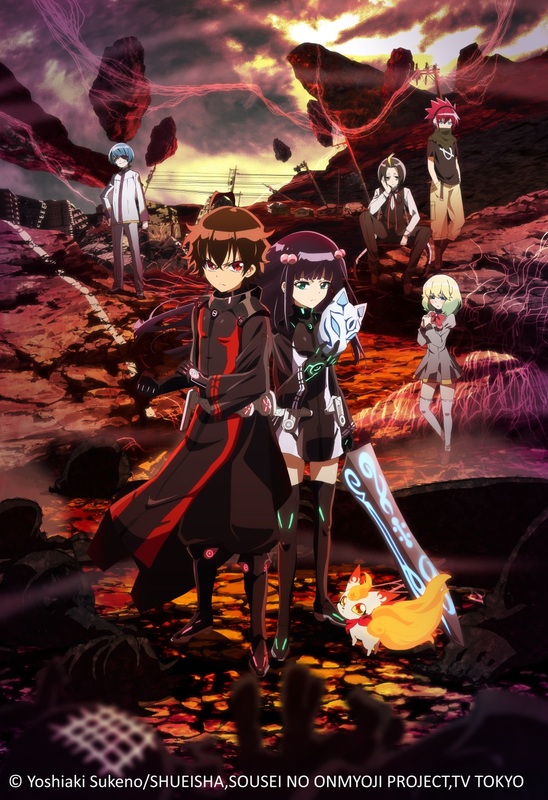 Twin Star Exorcists is set to premiere on 6 April, airing every Wednesday at 10pm. Launched on 1 January 2004, Animax is Asia’s leading channel brand specializing in Japanese animation – anime. Animax offers a wide variety of anime programs from across the most popular genres including action, romance, horror, supernatural, sci-fi, comedy and slice-of-life.